To check out all the S-Biner sizes and colors click HERE! Any split rings or anything else really can work its way around to open the clip and pop off. All it takes is the right twist. 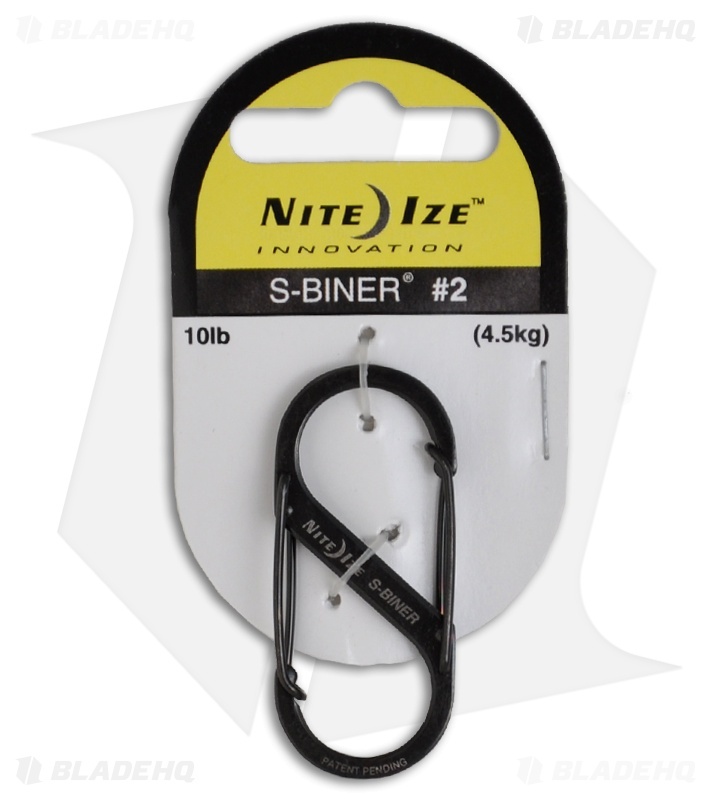 Nite Ize makes great stuff, but these original S-Biners weren't great. They have since improved the design, adding locking mechanisms to most of their S-Biner line up. But these old ones that don't lock, don't lock — and if something twists it will pop right out of the clip .... hard to explain how this happens without showing you, but it's really easy. I lost a set of keys this way more than once using these and their smaller versions. Too small, quite useless for any real application.